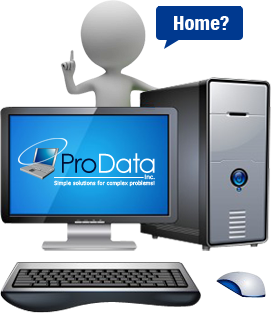 Pro Data has a wide variety of specialties to serve the needs of our customers. 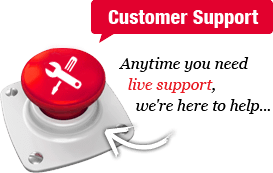 Whether your a home based business or have hundreds of employees we can can help. We have listed our various specialties below for your convenience. You can call us at (501) 282-0882 or visit the Contact Us page to send an email.